Colston’s musical story began when his stepfather signed him up for drum lessons at the age of 7. He knew immediately that he wanted to be a musician and a few years later he picked up the guitar. At 17, Colston formed his first band and they hit the road playing everywhere they could. 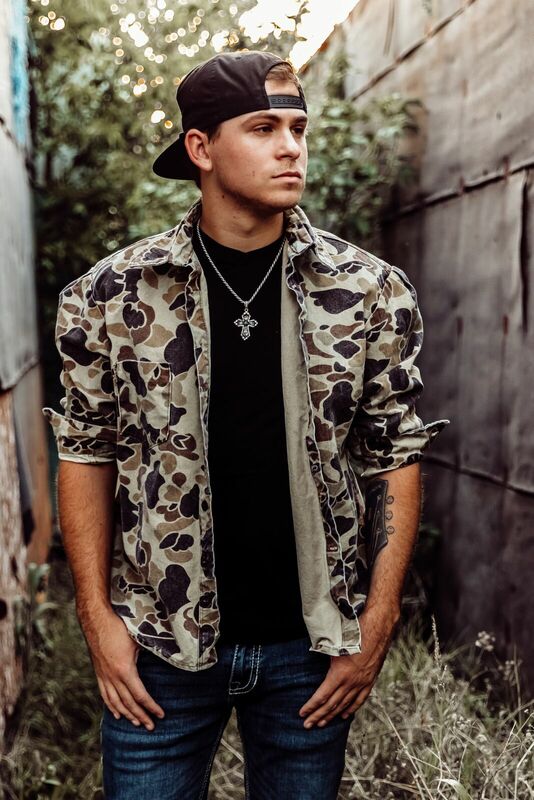 Colston’s music is heavily influenced by some of the greats he grew up listening to like Lynyrd Skynyrd, The Allman Brothers and country legends Merle Haggard and Willie Nelson. His musical sound has continued to grow with inspiration from Whiskey Myers and Blackberry Smoke. Listening to them helped Colston curate his own style of what he describes as “gritty Texas roots combined with a little blues and rock n’ roll.” His powerful vocals are undeniable and his honest, relatable lyrics resonate with his rapidly growing fan base creating a product you cannot deny.